Okay, let’s try this again. Last night my frustration went from a whisper to a scream when the simple act of posting a url led me to air-pinching and cursing WordPress to no end. I hate the way we have to upload media now and I don’t think that’s a secret. But the show must go on and now we need to talk a bout the strangest decoration Dollar Tree has to offer. 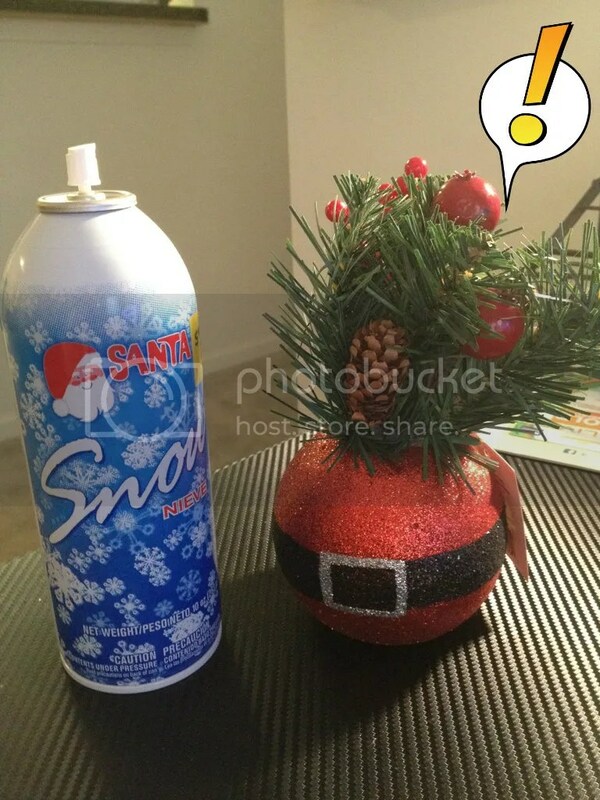 Santa Bush. I can’t quite wrap my head around Santa Bush. It’s like the botanical community’s own magical elf who brings little packs of plant feed to young saplings. That was the dumbest thing I have ever written. While I can’t understand how Santa Bush made it on the Christmas countdown or the fact I paid $3 (3x too much) I will say this new decor needs a touch of something. But what? Fake snow! Of course! When ever someone asks what the point of fake snow is, just remember Santa Bush. Man, I keep thinking of the theme song to Sugarfoot when ever I say the name Santa Bush. Weird. Anyway, here is Santa Bush getting it’s share of snow. I think I am going to add snow to everything from now on. Happy Holidays. Be sure to check out Brian’s Countdown post here! It’s A Cheap Cat Christmas Countdown! I LOL’d at the video. 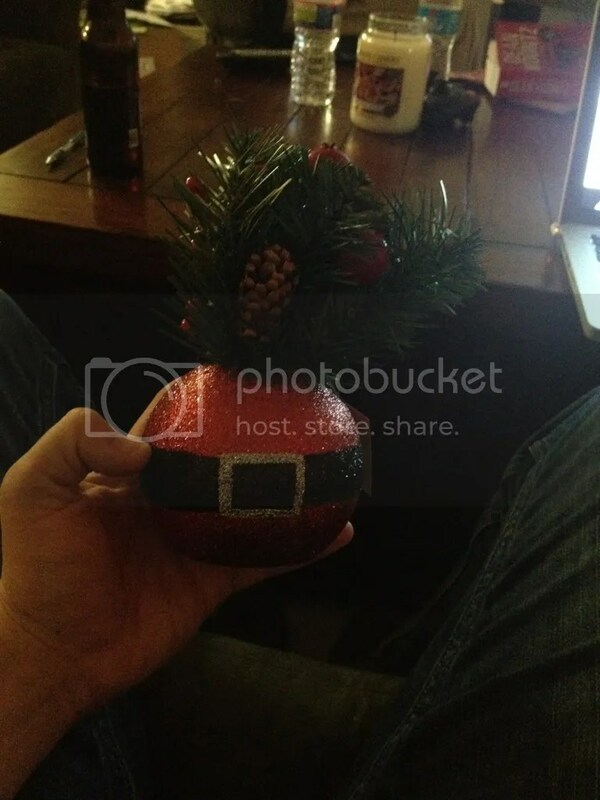 Poor Santa Bush. Make sure you water it regulary.